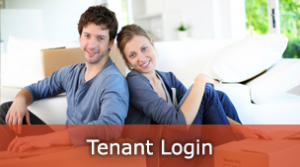 Summit Property Management provides access for current tenants to login, submit maintenance requests, and pay their rent online. See all of Summit Property Management’s current and/or future properties for rent. 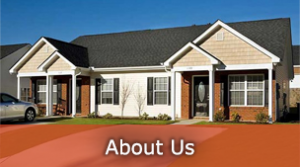 Apartments, houses, duplexes, and commercial properties available. Welcome to Summit Property Management. 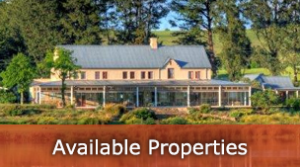 Whether you are buying or leasing we can help you find that perfect property to make your home.